Several programs and projects (for instance the Pro.V.I.C. 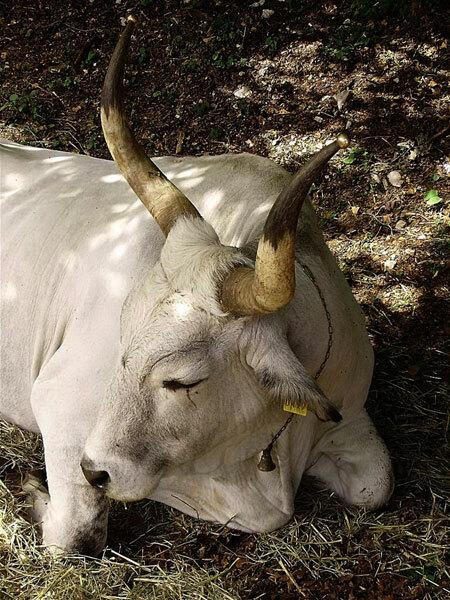 project), have enabled AZRRI and the Association of Istrian Cattle Breeders (SUIG) to work on preventing extinction of Istrian cattle and preserve its genotypic and phenotypic heritage for the future. Over the 1970’s and 1980’ s the population of Istrian cattle decreased dramatically due to deagrarization of rural areas, orientation to tourism, industrialization and specialization of agrarian production. Istrian cattle at the turn of the third millennium experienced their breeding reaffirmation. Modern processes employed in the breeding of Istrian cattle involve classic methods of population genetics and recent methods of molecular genetics. These will be used to define the genetic characterization of the breed and establish genetic propinquity and similarity with other breeds. Istrian cattle possess the basic predispositions to develop preferred fattening traits (frame harmony and size, growth capacity, mass at calving, calving ease, daily weight gain, final body mass, meat quality). Based on a programmed selection and favorable economic environment and marketing, the meat of Istrian cattle can make the breed competitive. 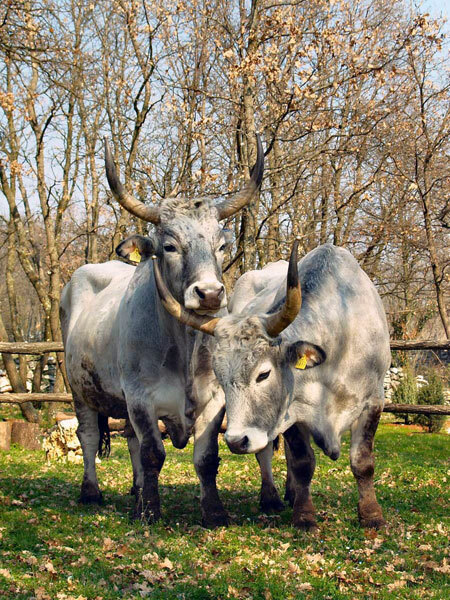 Being a late - maturing breed, the Istrian cattle have a slower growth wave. Best yield of clean meat is achieved by fattening young bulls and steers. The high quality of the meat from Istrian cattle is confirmed by its peculiar organoleptic properties and nutritional value. The objective of this practice is the valorization of Istrian heritage by protecting, promoting and raising Istrian cattle to increase head count and control the processes of farming and slaughtering. This will result in a typical product marketed as Istrian cattle meat with Protected Destination of Origin. Cattle breeders will increase their profitability and consumers will benefit of an high quality product. Restaurants can also enrich their menu by offering dishes from Istrian cattle meat. 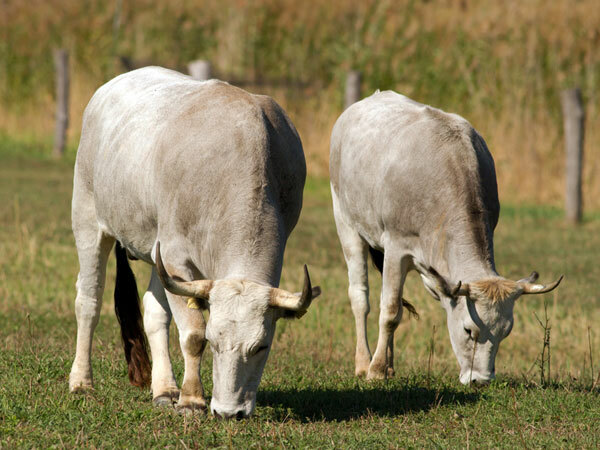 Protection and promotion of Istrian cattle will have a positive effect on Istrian Region and its heritage. Quantity of meat sold in the Istria region through different types of restaurants that are trained to prepare meals with Istrian cattle, quantity of meet further processing products based on Istrian cattle meet produced in facility of AZRRI - Agency for rural development of Istria. The best practice can be transferred through several events that are connected with promotion of Istrian Cattle. Every year in Kanfanar is held Istrian Ox and Cattle Festival where all the breeders can participate. 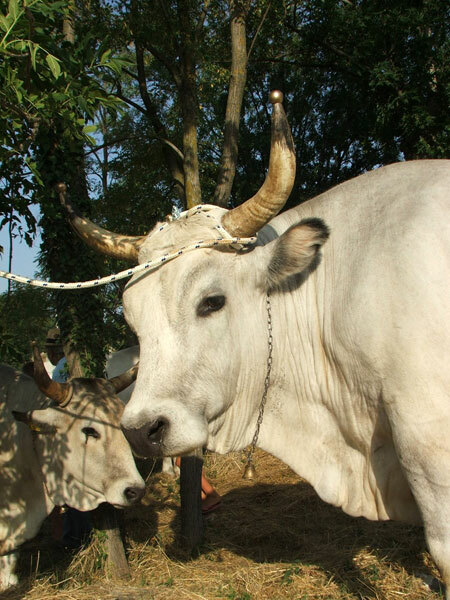 With this festival, the Community of Kanfanar is contributing to save Istrian Cattle. Events like “Eko Etno Tour” and “Pazin Gastro” are aimed at promoting food prepared with original local ingredients, among which is the Cattle meat. Visitors can taste the different dishes and learn how to prepare them.